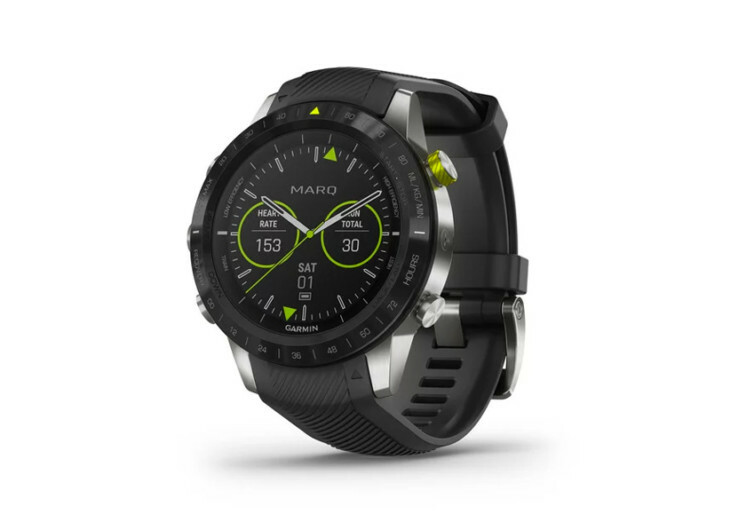 The MARQ Athlete boasts of intuitive and sophisticated technology. It also comes as an elegant timepiece. 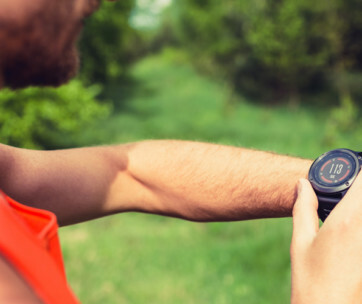 This Garmin smartwatch lets you perform at the top of your game, be it in competition circles or in the boardroom. Under the Athlete’s 46-mm ultra-light titanium case is an intuitive mechanism that helps you stay abreast of your physical performance. Precision-engineered biometric sensors keep track of your vital signs in real-time. The information gets displayed on two unique subdials on the brushed DLC bezel. The recovery time and VO2 Max markers on the dial are invaluable elements in the Athlete. These two provide vital information about one’s training performance. 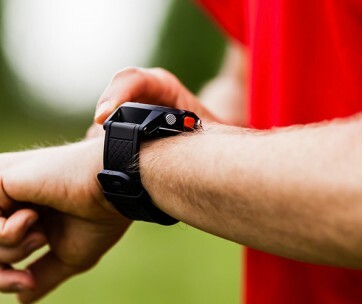 The heart rate monitoring system gives the user an idea of his conditioning status. On the other hand, weekly mileage totals can provide users with the right motivation to continue with their training regimen. 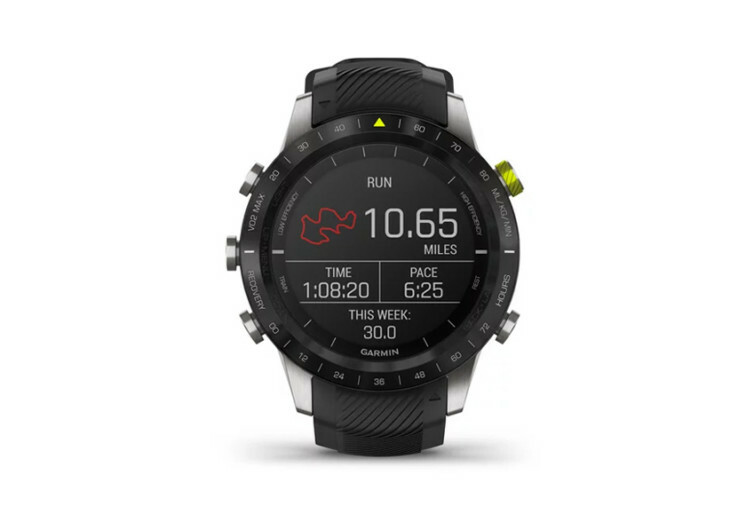 There’s also a race predictor technology in this Garmin watch. This is helpful in painting a picture of how fast you can go in your next race. You can then make the necessary adjustments to your training exercises. The performance metrics that the system uses provide a clearer picture of one’s training progress. The technology keeps track of your stride characteristics such as length, bounce, and contact time with the ground. The MARQ Athlete is not only for professional runners and athletes, however. 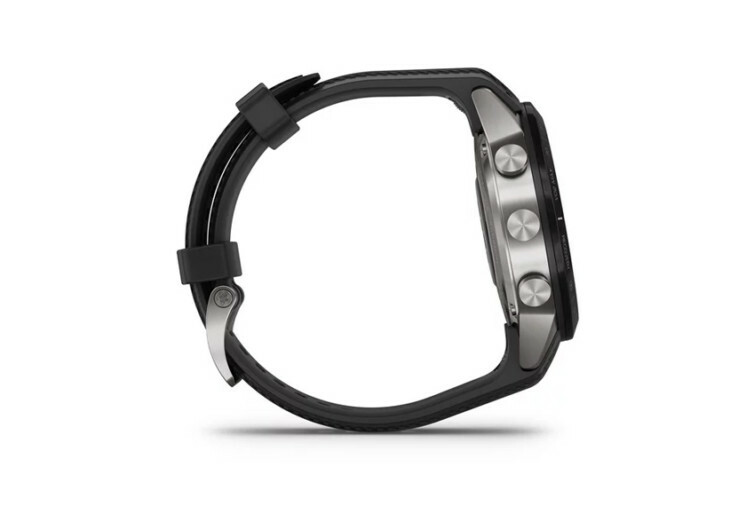 Ordinary mortals can also benefit from the smart technologies embedded into this wristwatch. There’s 24/7 stress monitoring, music streaming and storage, and alert, text, and email notification. The best part is you can make purchases with a simple wave of your wrist. 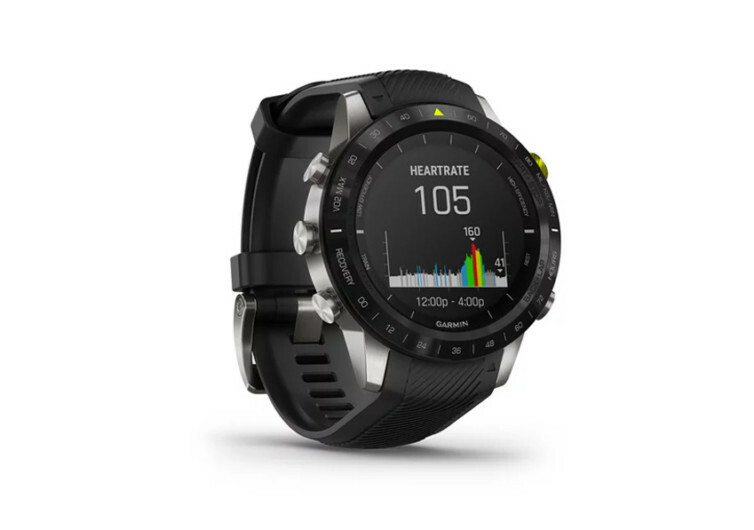 Garmin’s MARQ Athlete looks sophisticated enough to be the star in your collection of modern accessories. 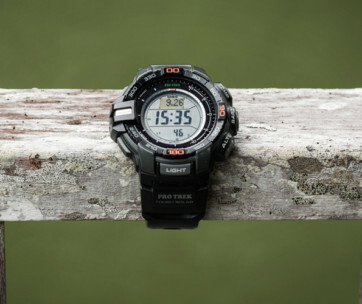 But its real gem is in the way it can help you keep track of and improve your athletic performance.